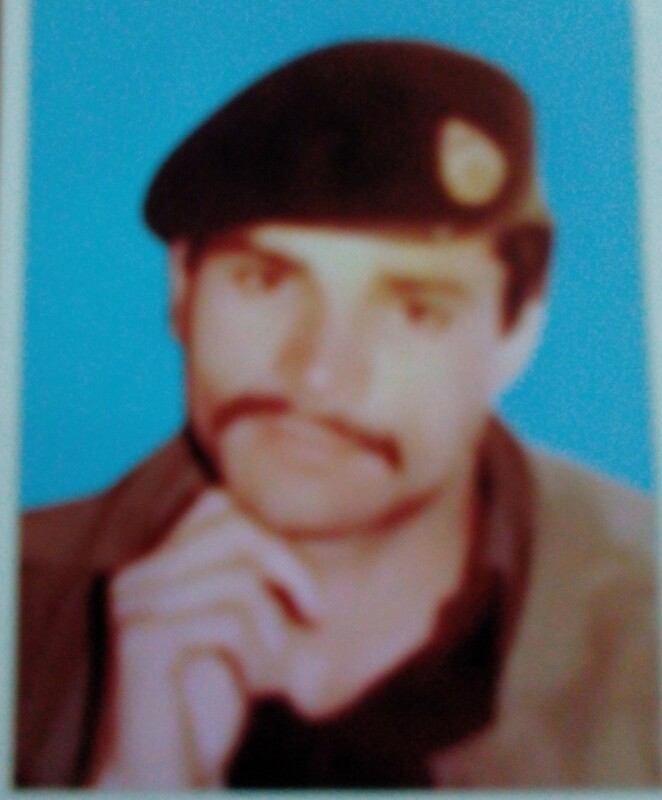 Embraced Shahdat on 8 October 2005 during Earthquake Operation at Bagh (Azad Kashmir). He was one officer who went beyond the call of duty to alleviate the pain of those affected by the disaster. He valued humanitarianism more than life and was a popular figure both as an officer of the Pakistan Army and as the head of a family comprising three children and a wife. He served on several important positions, and was known for his dedication. 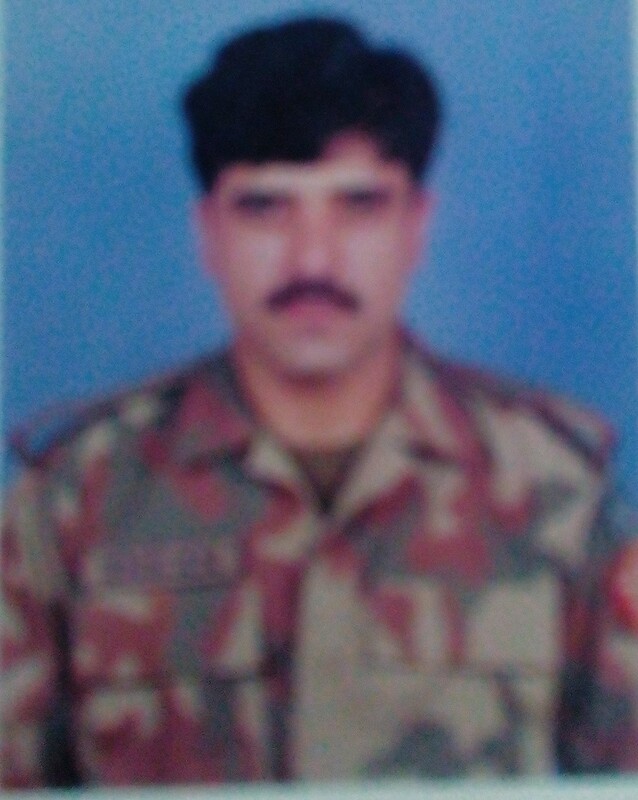 Embraced Shahdat on 8 October 2005 during Earthquake Operation at Bagh (AK). He sacrificed his life at the blossoming age of mid 40s Deemed indispensable when it came to facing challenges. He set a heroic example by embracing martyrdom while saving the lives of maimed children and injured men and women, Naib Subedar Slaeem leaves behind a wife and six children. Embraced Shahdat on 8 October 2005 during Earthquake Operation at Bagh (AK). He started his career in the Pakistan Army as Sepoy in 1982. He was a dedicated and responsible person who was specially valued for his mild temperament and affable personality. He leaves behind four children and a wife. 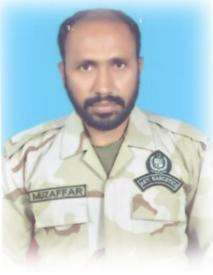 Embraced Shahdat on 7 August 2009 at 2030 hours during encounter operation with drug smugglers at Turbat, while serving with Regional Directorate Anti Narcotics Force Quetta. Embraced Shahdat on 27 April 2002 at 1900 hours during encounter operation with drug smugglers at Nokundi, while serving with Regional Directorate Anti Narcotics Force Quetta. Two smugglers were also killed during encounter. Embraced Shahdat on 12 March 2004 at 1830 hours during encounter operation with drug smugglers at Nokundi, while serving with Regional Directorate Anti Narcotics Force Quetta. 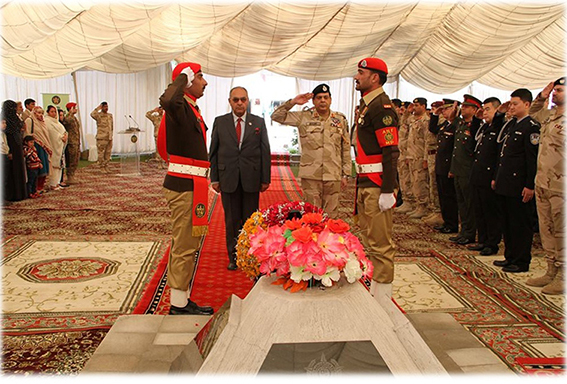 Embraced Shahdat on 13 January 2011 at 1325 hours. When two miscreants fired upon him with gunshots in main bazaar of Panjgur City, while serving with Regional Directorate Anti Narcotics Force Quetta. Shahadat on 26 November 2012 at 0730 hours during Anti Narcotics Operation at Nullah while serving with Regional Directorate Anti Narcotics Force Quetta. Shahdat on 30 Dec 2015 at 1600 hrs, during encounter operation with drug smugglers at “Sial Mor” Interchange, Faisalabad while serving with PS ANF Faisalabad, Regional Directorate Anti Narcotics Force Lahore. 25 Jul 2006 - After completion of operation, while coming back from Kamra towards Attock Toll Plaza, the vehicles were stopped by Motorway Police, Toyota Land Cruiser bearing Registration No. IDC-5605 (GOP) was parked behind the Honda Car and one Mr. Jawad Altaf Raja, ASI got down to brief the Motorway Police Staff. In the meanwhile one over speeding oil tanker bearing Registration No. GLT-8120 hit the Toyota Land Cruiser, which toppled and then it smashed the Car and dragged it for 100 yards. The driver of the car Mr. Zahid Mehmood, Constable Driver died on the spot. The individual died on 23 Sep 2013 at 2130 hours due to Electric Shock at Sukkur while performing ablution at hand pump in the Mosque. 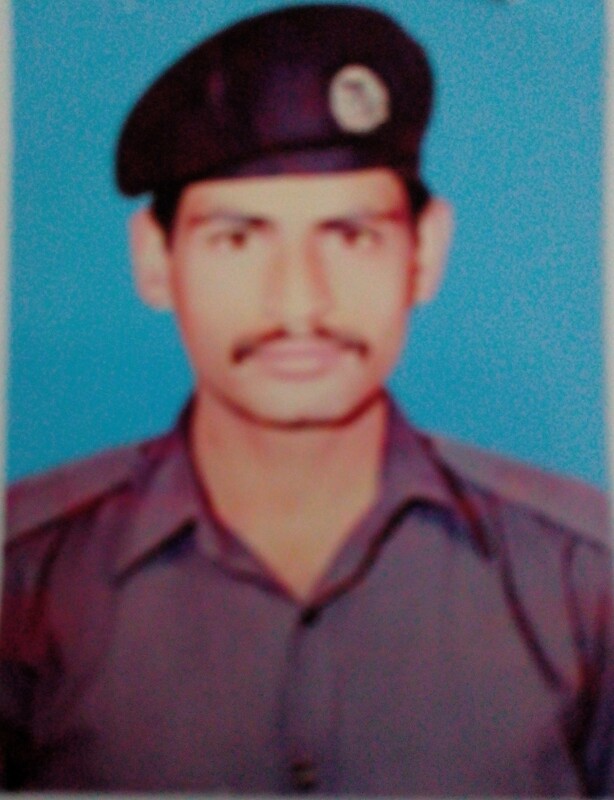 17 Aug 1992 - While performing duty near Mardan, Constable Nowshad Khan signified to stop a truck but the driver instead of stopping, accelerated the speed however, the staff chased in a official vehicle and tried to over take the truck, but the truck driver collided the truck with the official vehicle and crushed it which caused the death of Constable Nowshad Khan, on the spot. 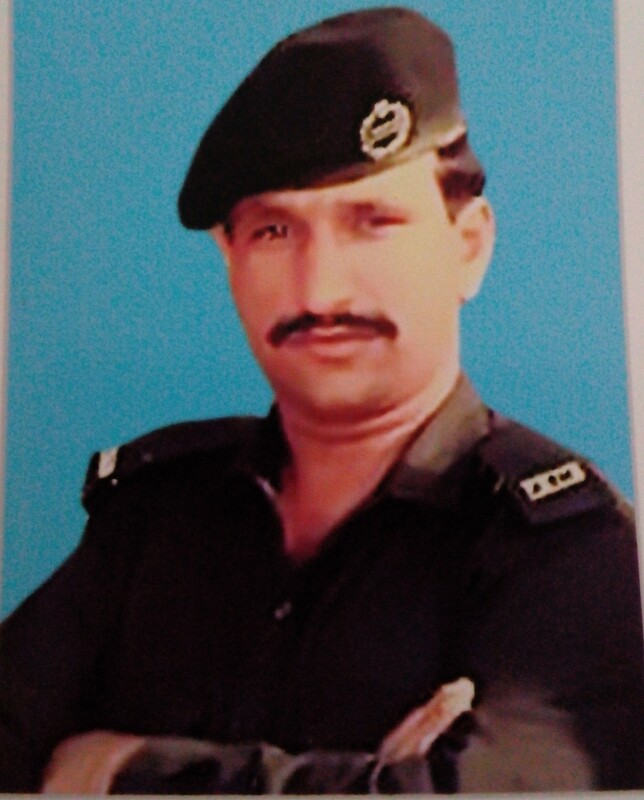 17 Aug 1992 - While performing duty near Mardan, Constable Zulfan Ali signified to stop a truck but the driver instead of stopping, accelerated the speed however, the staff chased in a official vehicle and tried to over take the truck, but the truck driver collided the truck with the official vehicle and crushed it which caused the death of Constable Zulfan Ali, on the spot. 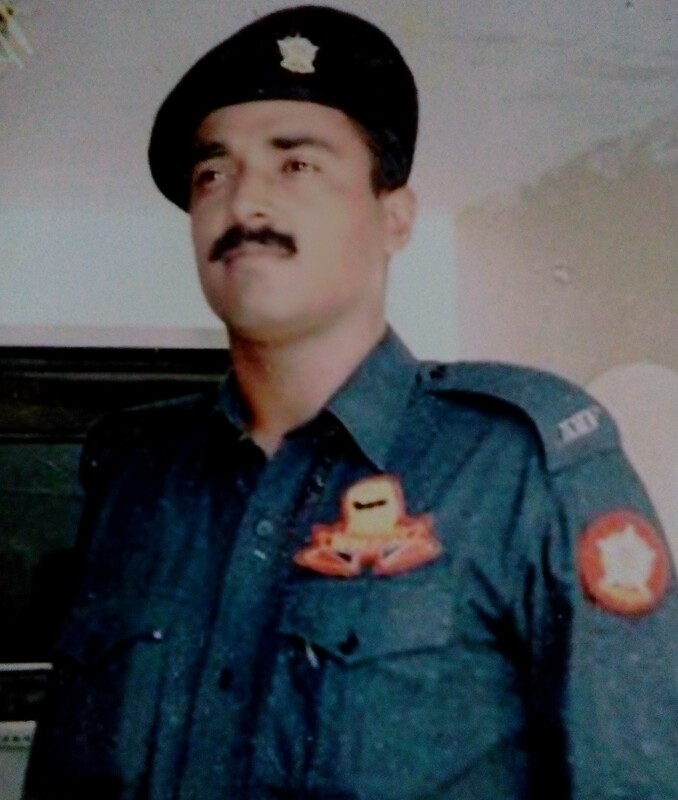 25 Apr 1997 - While performing duty at PS Kohat, Constable Riaz Ali signaled an Oil Tanker to stop for checking but instead of stopping, the driver ran over Constable Riaz Ali, which caused death of the Constable.